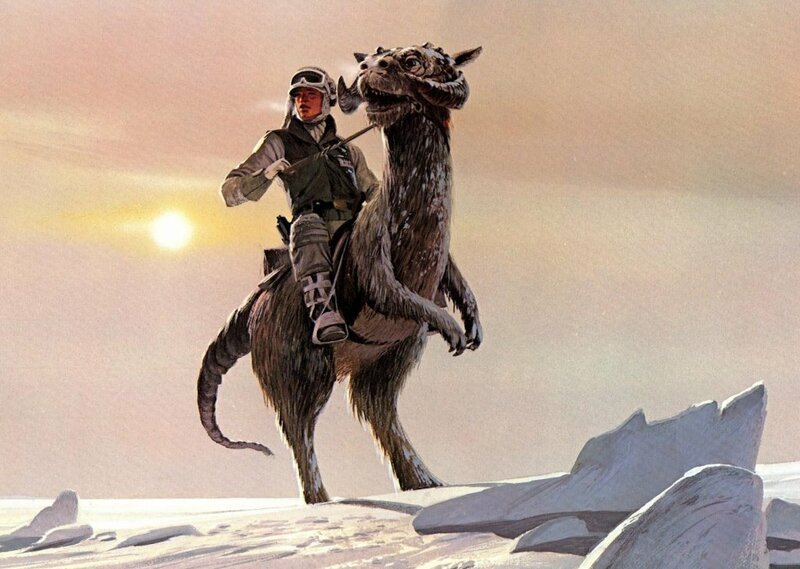 Hoth is a desolate world covered with ice and snow, located in the Anoat sector, a rarely-traveled portion of the Outer Rim Territories, it became famous as the one-time location of the Alliance to Restore the Republic's Echo Base during the Galactic Civil War. The base was discovered by the Empire in 3 ABY, precipitating the Battle of Hoth, a major engagement during which the Rebels suffered heavy casualties and lost Echo Base. License details for "Hoth Winds"